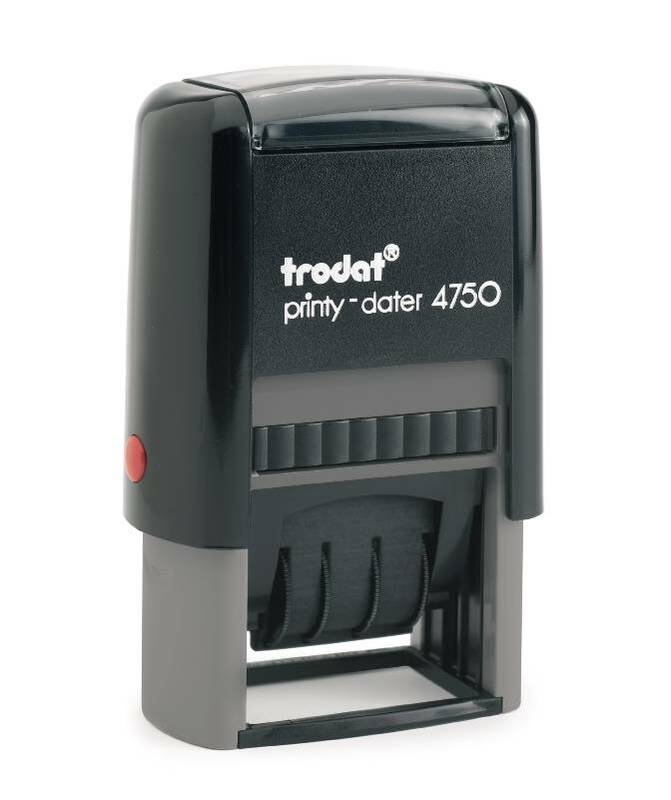 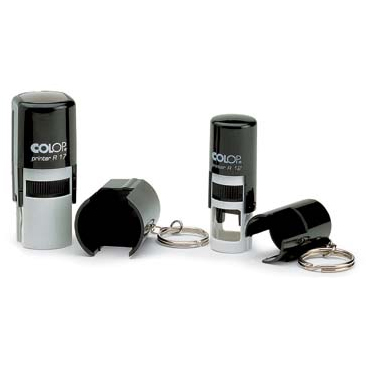 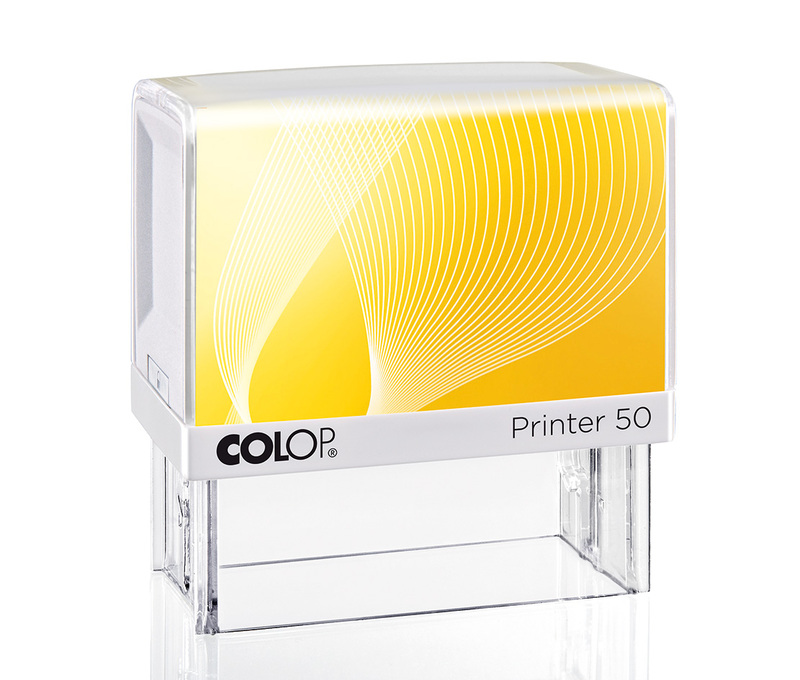 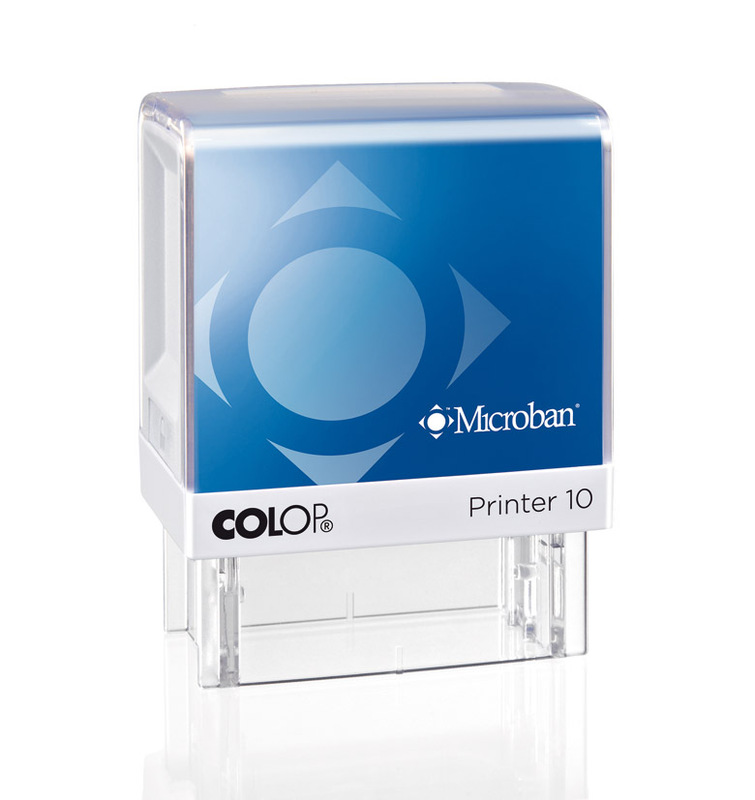 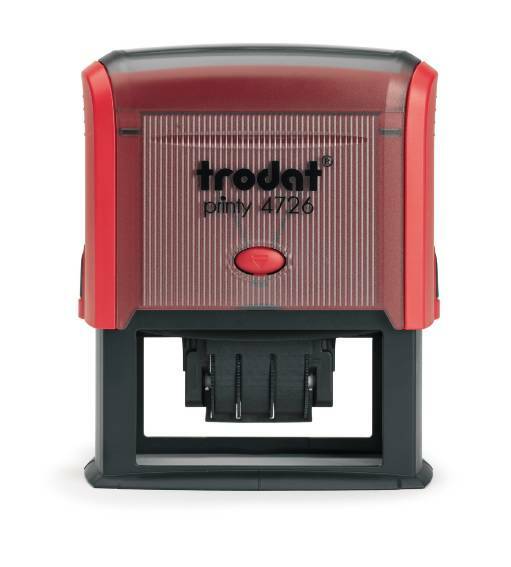 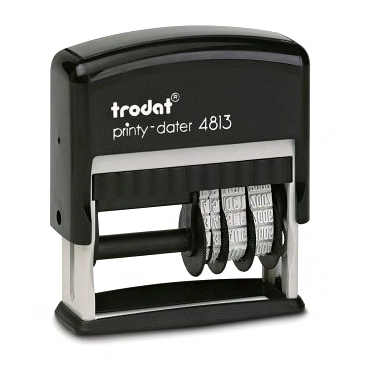 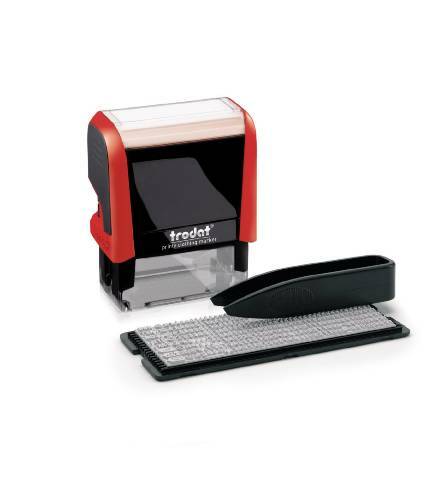 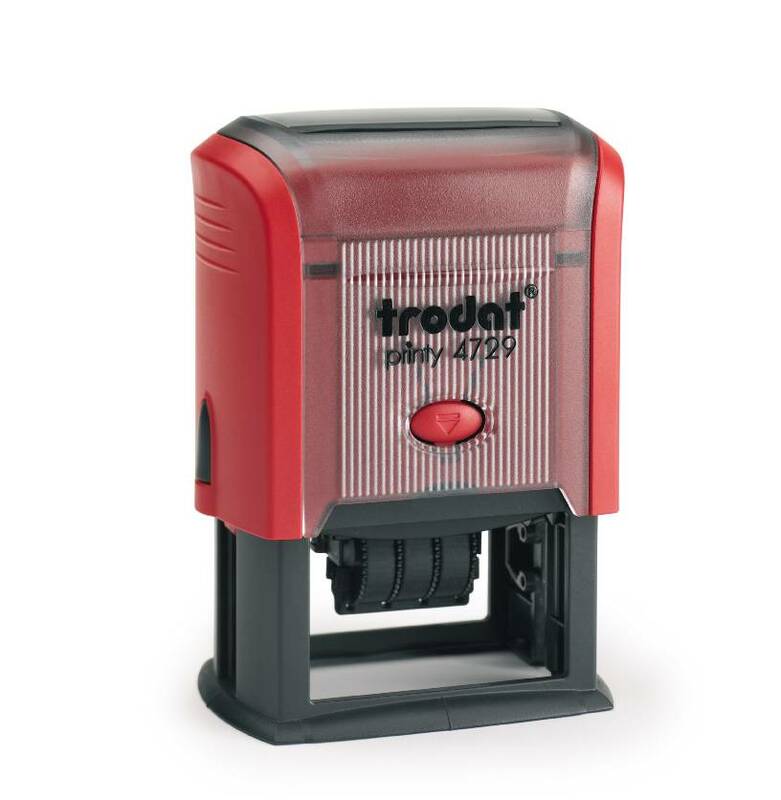 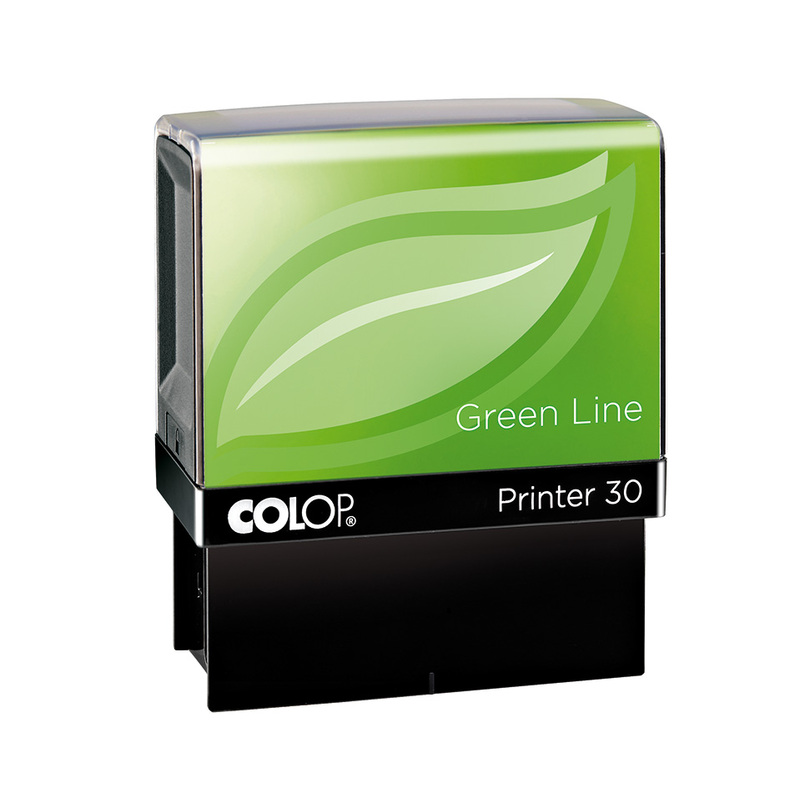 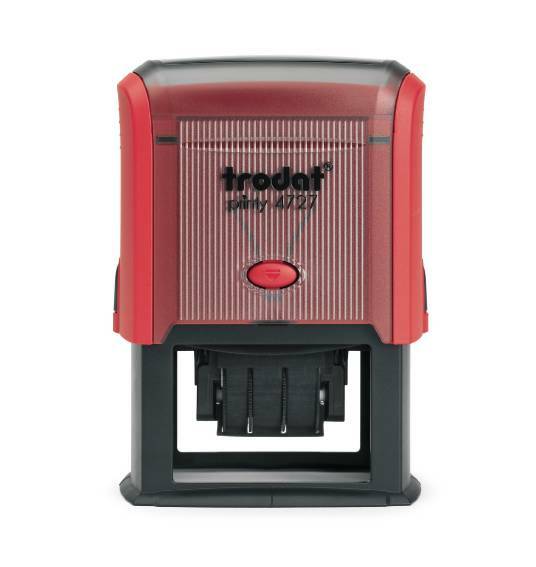 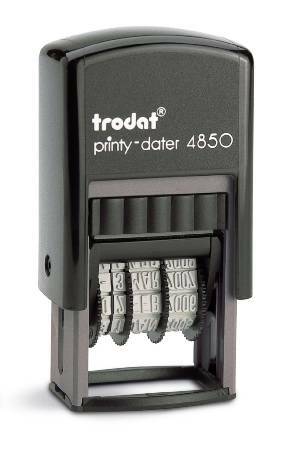 We stock of large range of rubber stamp mounts from the three main mount manufactures Colop, Trodat and Maxstamp. 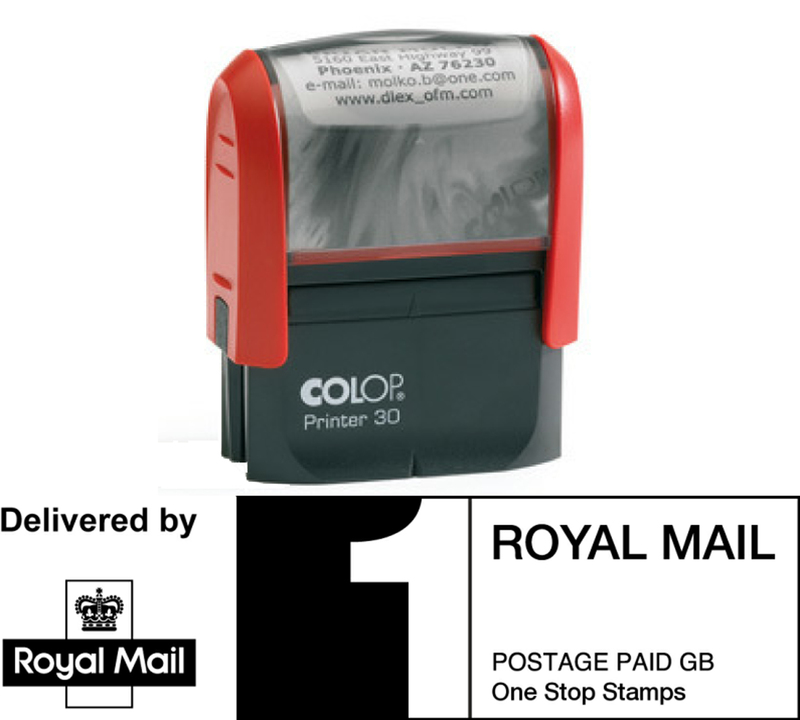 Most stamp orders are dispatched the same day via Royal Mail First Class post, when ordered by 11am. 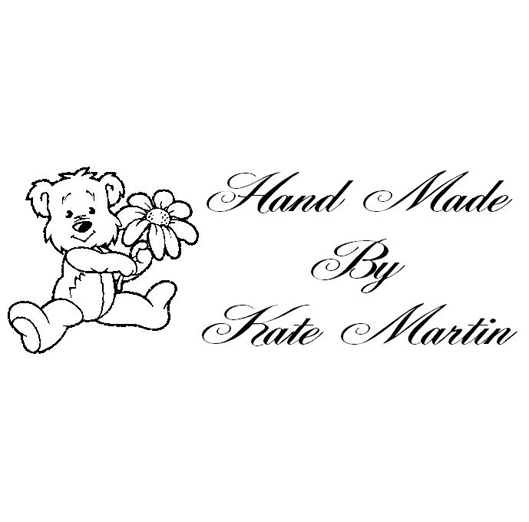 If your order is urgent we have a next day delivery option (Only available for orders placed by 11am Monday - Thursday, Saturday delivery available at extra charge for orders placed by 11am on Friday's). 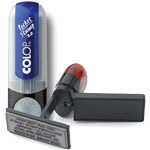 Please checkout our delivery page for further information. 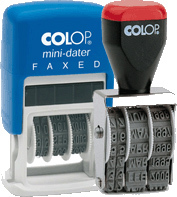 We have been making rubber stamps since 2004 in Birmingham UK. 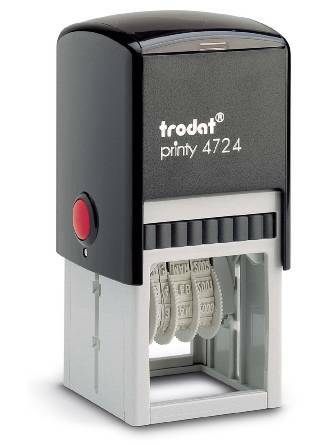 You can order your custom stamps online 24/7 or call us on 0121 285 1110 to discuss your requirements. 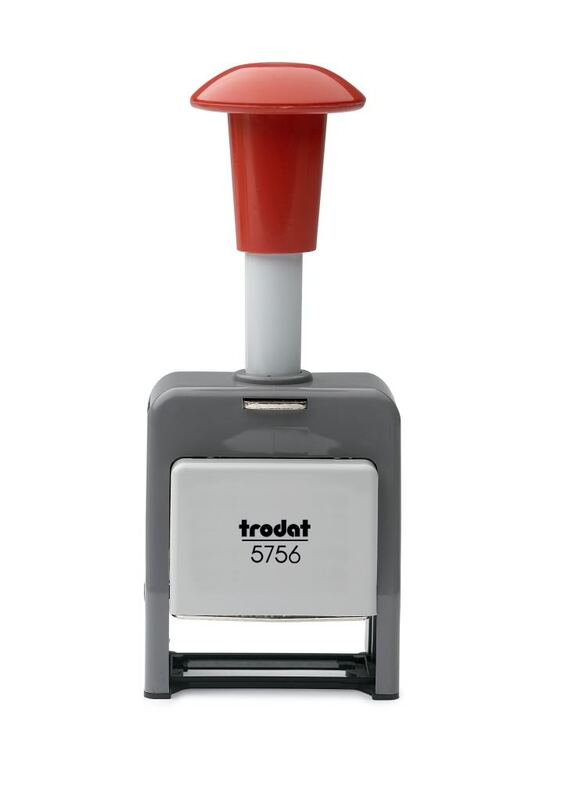 We have a range of discounts online which will be added to you cart at checkout. 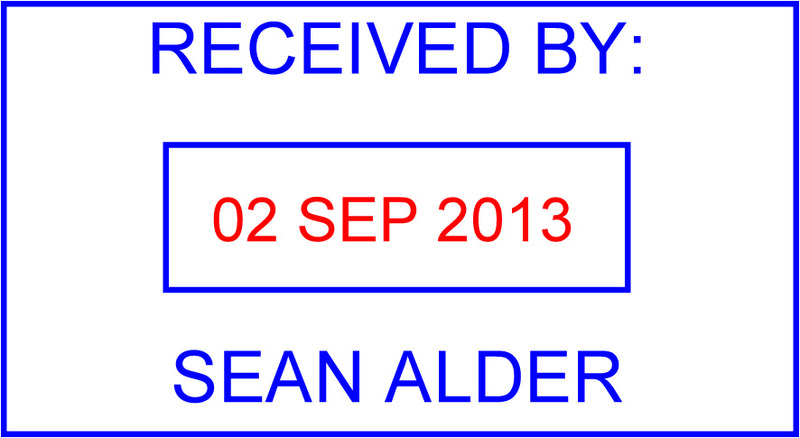 If you have a large order to place please contact us for further discounts.